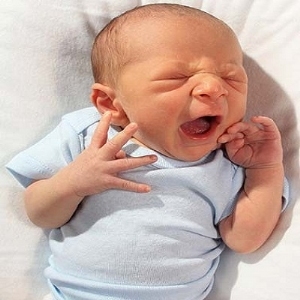 Our precious Pumpkin Newborn Hospital Hat is made of high quality, ultra soft material to help keep infants in your birth center warm and comfortable. 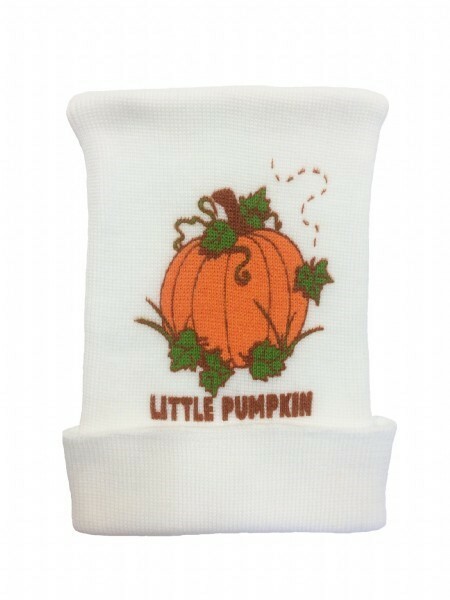 This hat is perfect for Mother & Baby kits throughout Fall and for Thanksgiving. 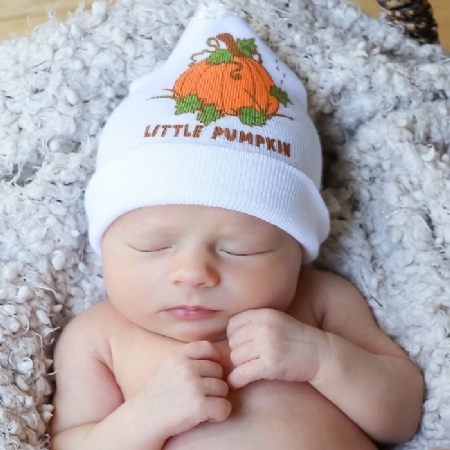 The hat features an adorable "Little Pumpkin" design that looks great on both newborn boys and girls.